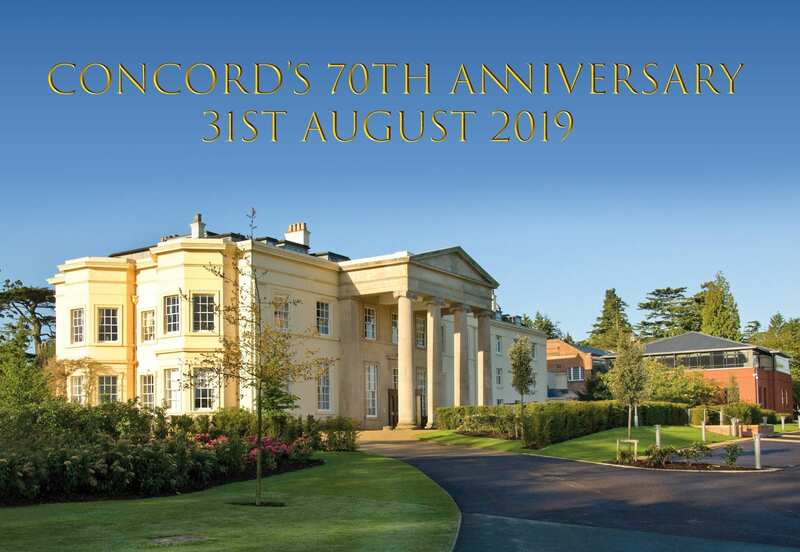 2019 is a significant year in the history of Concord College as the school is celebrating its 70th anniversary. A major event to mark the occasion will be a large celebration party and reunion dinner on August 31st 2019. You can book tickets on Concord’s Alumni Network. Concord hopes that alumni from across generations and all parts of the world will come to Acton Burnell once again, for the school’s biggest celebration yet, alongside current and former staff and parents. The event – with capacity for 250 attendees – will provide the opportunity to catch up and re-connect with friends old and new in the Concord community, and reminisce about life at Concord. With plenty of entertainment planned, attendees can look forward to dinner and drinks, followed by a fireworks display behind Main Hall. Afterwards, attendees can enjoy the likes of a live music band, a DJ specialising in retro music, karaoke, a bar, a live auction and more. Concord will also be organising a variety of activities over the course of the weekend, that alumni can access for an additional fee, including golf, wine and whisky tasting at a renowned local wine merchants, visits to places of local interest such as Wroxeter and afternoon tea at Attingham Park. All proceeds from the event will be donated to the Anthony Morris Foundation which has been set up in honour of former Principal Mr Tony Morris, who worked at the college for 40 years. You can purchase tickets on Concord’s Alumni Network, by clicking here.